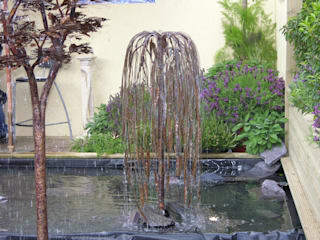 Water Garden Ltd specialise in supply and specifying high quality pond equipment and fountain technology to private individuals, garden designers and architects throughout the UK. We have been established for 15 years in the Aquatics sector and have gained 5 Star Stockist status with our principle supplier OASE UK. 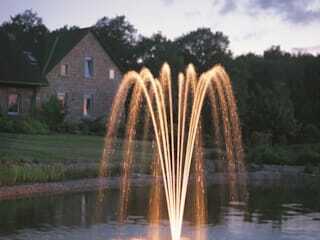 Our expertise in design, pumping and filtration has made us one of the UK's leading experts in water gardening. 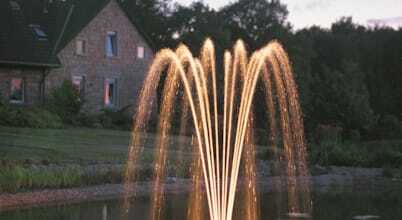 Our extensive website (water-garden.co.uk) includes detailed technical information on a wide range of products including pond liners, pumps, filter systems, garden & pond lighting, fountains and decorative water features. As infamous fashion designer Tom Ford once quoted, “an outfit is made with accessories”, and we think a garden is much the same. 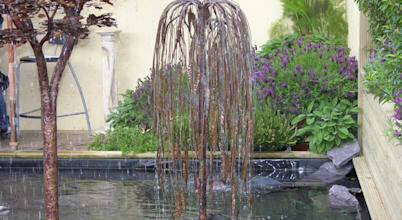 A great garden is made up of so much more than a manicured lawn and a flower bed.